Keep touch to a minimum. You can’t avoid touching the records when mixing, but make sure you’re holding them by the edges in any other case, including taking them out of the sleeve and putting them back. Skin oils get stuck in the record ridges, which might lead to sound distortion as well. Speaking of which, dust and dirt can do the same thing if they get stuck in the record’s ridges, so make sure you store them away in their sleeve as soon as you’re done mixing/playing them. It’s best to not leave them around in the open for too long – but if you forgot, you can clean them with a dust pad and special record cleaning fluid. Keep them away from heat. Ok, this might sound weird, but even fairly low temperatures can cause the vinyl to soften and lead to warping. That’s why you want to make sure that the place you’re storing them in is away from direct sunlight or sources of heat. Only one thing can be worse than a warped record – and that’s a collection of warped records. Check your needles. 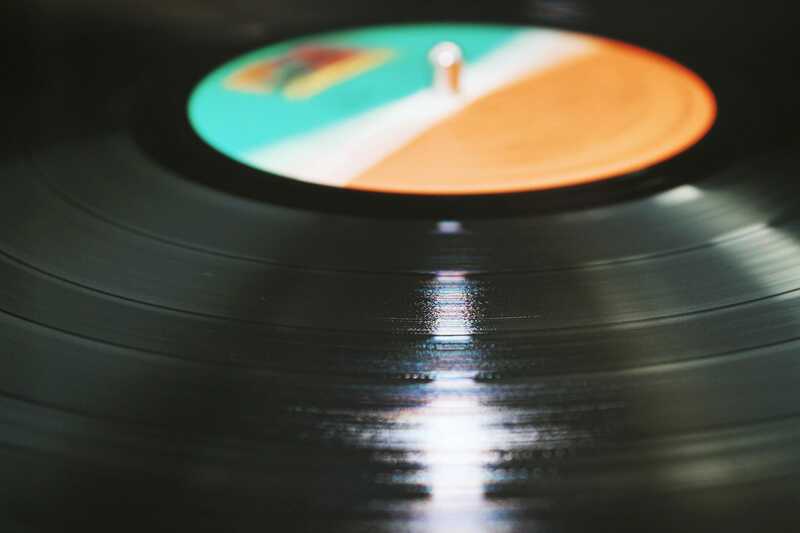 Needles accumulate dirt over time, and they also wear out, both of which can scratch and damage your records. Make sure you always clean your needle with stylus cleaning liquid and replace it whenever needed. Yeah, it can get pretty expensive, but it’s probably the best investment you can make for your record collection. Careful when transporting them. Records are incredibly fragile, probably more so than you can imagine, so please consider getting a record case for carrying them around. And if you’re going on a plane, make sure you take them with you as carry-on luggage – I wouldn’t trust airport stuff with my record collection, even with that ‘Fragile’ sticker on it. That would be my vinyl record care essential tips – if you have anything else to add, please feel free to add in the comments below.  Great tips not only for DJs but for audiophiles in general, my family has quite a collection of records and we do have a couple extremely rare pieces in there so care tips really come in handy!